A year and a half ago, Happy Death Day appeared out of nowhere and entertained everyone who gave it a shot. 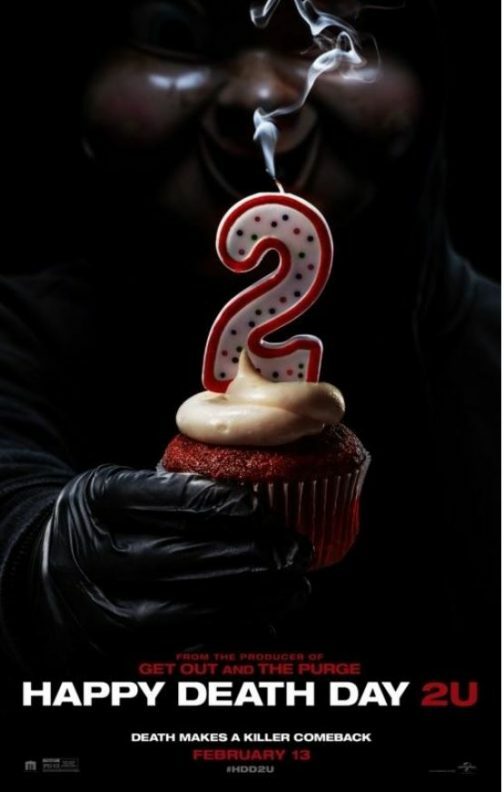 Next week, the anticipated sequel Happy Death Day 2U hits theaters and we’re excited to offer you the chance to see it for free before it opens. Click here for the chance to attend a special advance screening being held on Monday, February 11 at 7pm in Salt Lake City! We look forward to seeing you there!